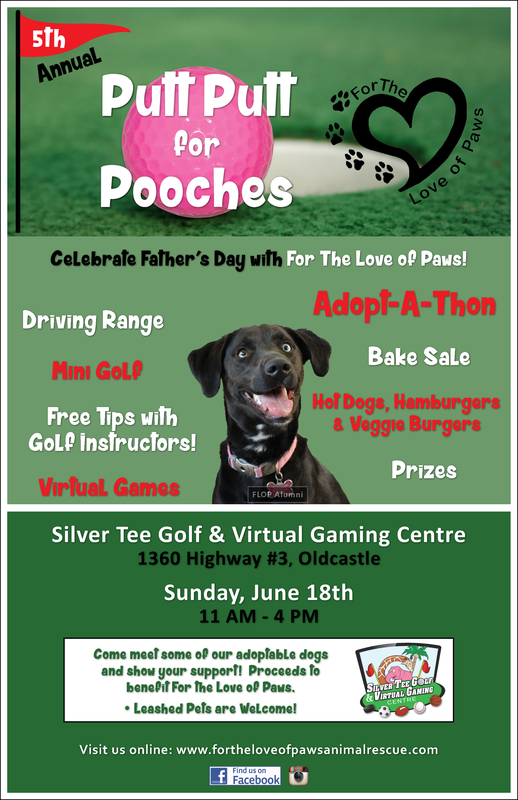 It’s the 5th Annual Putt Putt For Pooches event, happening Sunday, June 18th from 11am until 4pm. 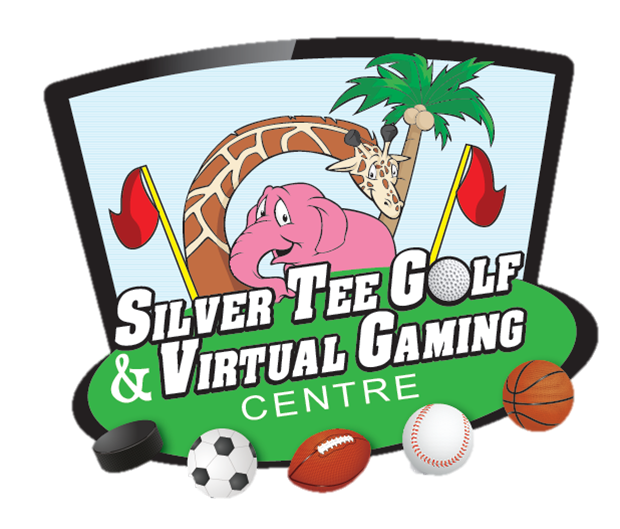 Support a great cause and so much fun for the entire family! Proceeds benefit For The Love of Paws pet rescue. Free tips from the golf pros! Next A Day for Dad!